Singer-guitarist Steve Dawson and singer-guitarist Diane Christiansen front the Chicago band Dolly Varden. This husband and wife team was also the driving force behind Stump The Host, and has been responsible for a lot of interesting indie rock music. Dawson has recently released his latest solo effort, titled I Will Miss The Trumpets And The Drums, and has shows coming up on April 25th at SPACE in Evanston; April 30th and May 1st at Off Broadway in St. Louis, MO; and on May 16th at the Old Town School of Folk Music in Chicago. 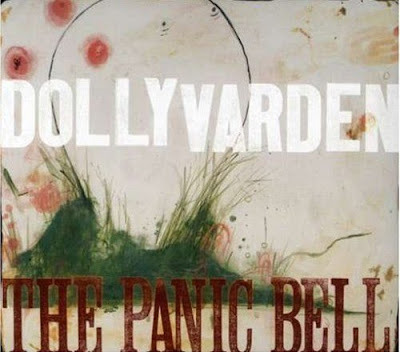 Here’s a review of the 2007 Dolly Varden CD, The Panic Bell. 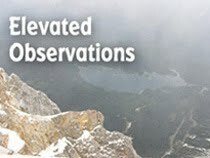 Note: This review originally appeared in the Illinois Entertainer. Dolly Varden returns after a three year absence with husband and wife Steve Dawson and Diane Christiansen still at the helm. That’s good news for fans of the duo’s distinctive harmonizing and well-crafted Americana music. The Panic Bell shows the Chicago-based band breaking some new ground musically behind singer-guitarist Dawson’s compelling lyrics.